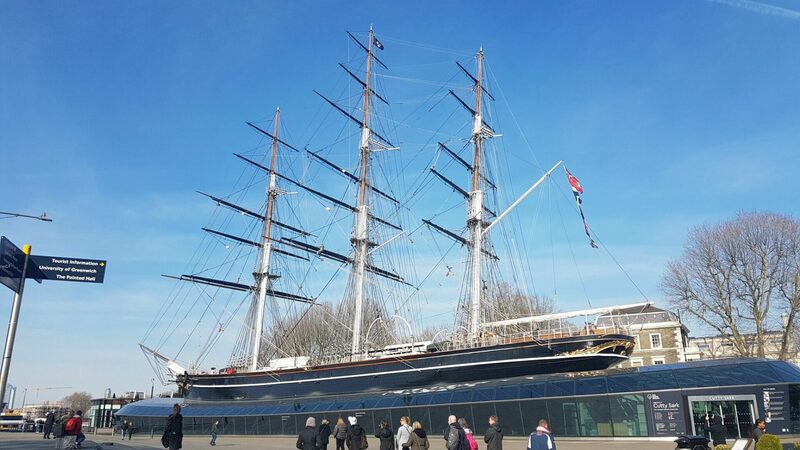 It will be all hands-on deck for the ATS crew as we have been recruited by the iconic Greenwich attraction, Cutty Sark (www.rmg.co.uk/cutty-sark) – the worlds’ sole surviving tea clipper – to create an all-new audio guide experience for their visitors. Our team will be providing visitors with a ‘heads up’ storytelling experience around this classic British clipper ship as they discover the ship and its role in British trading in the late 19th Century. Cutty Sark was built in 1869 and now forms part of Royal Museums Greenwich (www.rmg.co.uk). 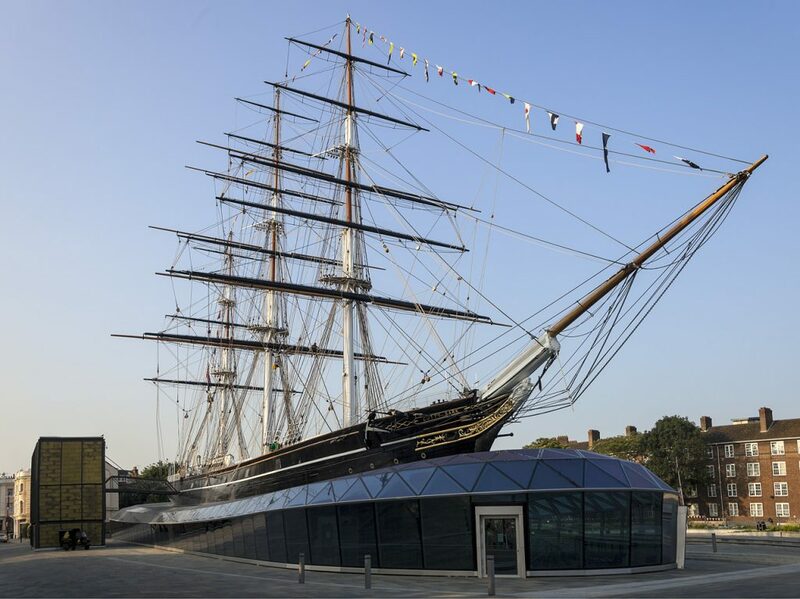 Eleanor Harris, Director Visitor Experience and Enterprises at Royal Museums Greenwich said “As Cutty Sark celebrates its 150th anniversary this year, we are delighted to bring another enhancement to the award-winning visitor experience. 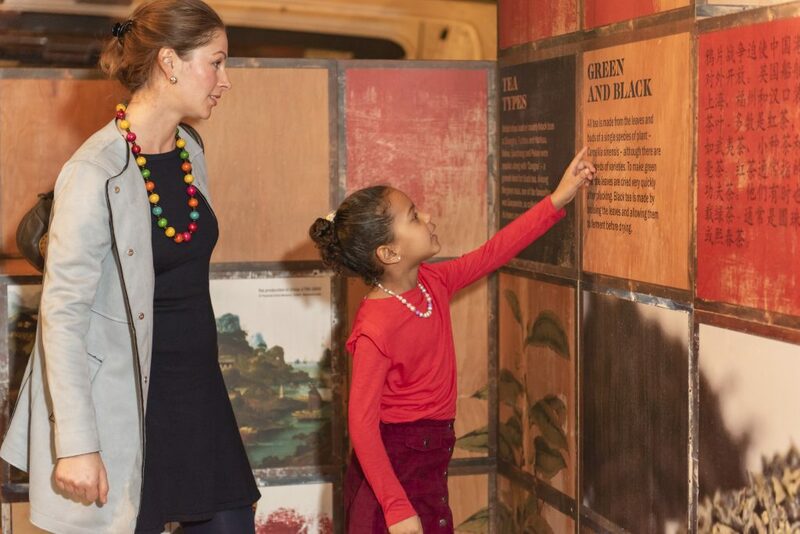 Visitors will be able to climb on board and enjoy this fascinating audio tour, along with our existing interactive exhibits, ‘‘live’ tours with the ship’s crew and afternoon tea under the ship’s hull. The new audio tour will be available in 10 languages including Mandarin and ‘easy English’ for students learning English to cater for our diverse international audience”. Our experience of creating audio tours is far-reaching across the heritage sector, which also covers other well-known seafaring as well as land-based attractions. We look forward to sharing our expertise and knowledge whilst working alongside the Cutty Sark team. Beyond the creative content, we will be providing full support of their audio guide devices and day-to-day operations.